Beto O'Rourke, via statement Beto O'Rourke, via statement The former Texas Rep.
Ted Cruz last November, coming within three points of victory in the Senate contest. 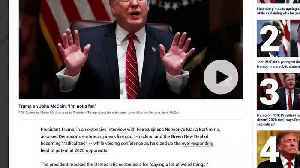 O'Rourke raised $80 million for his Senate campaign from many small donations. 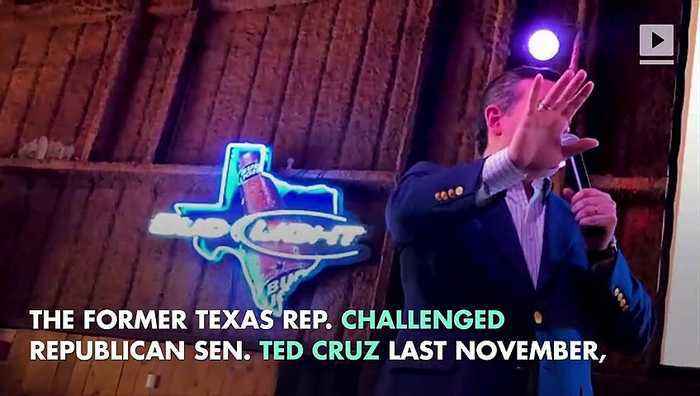 O'Rourke served three terms in the House before losing his Texas state bid. 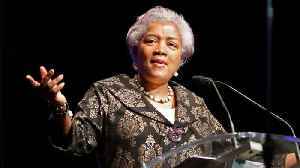 The Democratic primary race also includes Vermont U.S. Sen.
Bernie Sanders, California U.S. Sen.
Kamala Harris, Massachusetts U.S. Sen.
Elizabeth Warren and New Jersey U.S. Sen.
On Monday, Fox News announced it had added Former interim DNC Chairwoman Donna Brazile as a commentator. 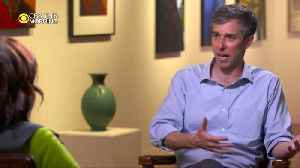 The longtime Democratic operative will offer commentary on both Fox News and Fox Business. 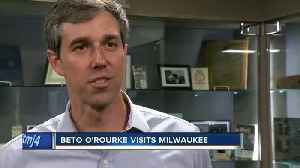 Her..
TODAY&apos;s TMJ4’s Charles Benson caught up with the Democratic Congressman in Milwaukee just four days after he announced his run for president. TODAY's TMJ4’s Charles Benson caught up with the Democratic Congressman in Milwaukee just four days after he announced his run for president. 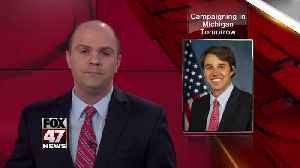 After announcing his run for president in the 2020 race, Beto O&apos;Rourke is making two campaign stops in metro Detroit Monday. After announcing his run for president in the 2020 race, Beto O'Rourke is making two campaign stops in metro Detroit Monday. 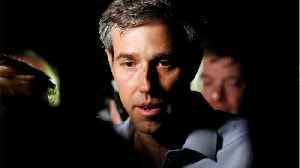 In an interview with "CBS This Morning", Democratic presidential candidate Beto O'Rourke explains why he changed his mind to run for president and why he's the best candidate. Rough Cut (no reporter..